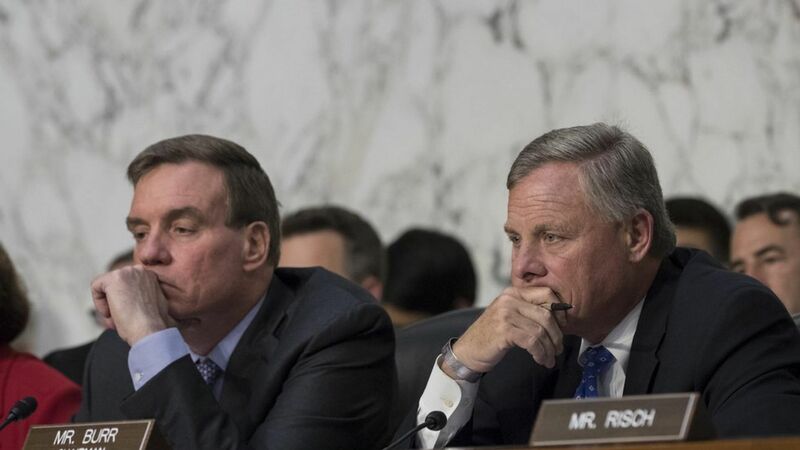 During a hearing before the Senate Intelligence Committee this morning, officials from the FBI and Department of Homeland Security discussed the scope of Russian interference in the 2016 presidential election and how the federal government is preparing for potential future cyberattacks. The big thing: Jeanette Manfra, the Acting Deputy Undersecretary for Cybersecurity and Communications at DHS, confirmed that election-related systems in 21 states were targeted in the lead-up to the 2016 election, but reiterated that no vote tallies were altered. Related: Manfra refused to name those 21 states, but said that the "system owners" had been made aware of the targeting. She also said that some states had data exfiltrated by Russian hackers but refused to provide details regarding the nature or scope of the exfiltrated election data. It'll happen again: Bill Priestap, the Assistant Director of the FBI's Counterintelligence Division, said that he believes the Russians will continue their hacking efforts. 2016 was different: Priestap noted that, while Russia had tried to influence U.S. elections since the Cold War, "the scale and aggressiveness" of the 2016 effort was different. Russia's three goals: According to Priestap, Russia hoped to: (1) sow discord, (2) delegitimize the United States' free and fair election process, and (3) denigrate Secretary Clinton and attempt to help now-President Trump. Was it a success? Priestap said that the Russians might mark the current distractions in U.S. government as a success, but noted that the level of public awareness now surrounding their usual tactics might reduce their effectiveness in future elections. Trump: All of the DHS and FBI officials said that President Trump had not ordered or requested the ongoing investigation of Russian hacking. Kaspersky: All of the DHS and FBI officials refused to comment on whether U.S. agencies should use the Russian-linked cybersecurity company.